But a blanket reissue fee exemption was unfair and unnecessary, as ‘there may be prisoners who could afford the fee’. 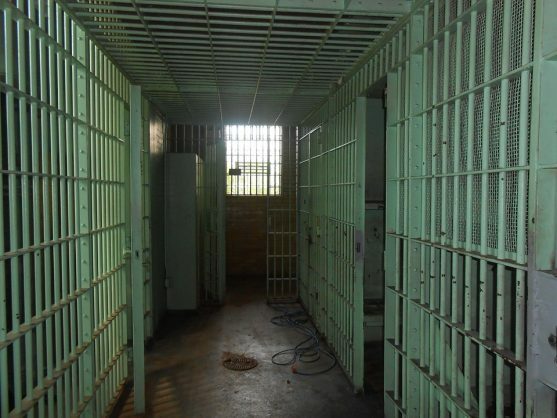 In the spirit of goodwill, the department of home affairs has offered to issue identity documents (ID) and deliver them to prisoners and awaiting trial detainees who want to vote. Thulani Mavuso, home affairs’ acting boss, has dismissed a legal bid by the SA Prisoners’ Organisation for Human Rights (SAPOHR) for inmates and trial detainees to be exempted from the R140 ID reissue fee as “overbroad” and “opportunistic”, despite saying the department was keen to help. “Upon receipt from (SAPOHR) of all the list of prisoners who are intent to vote in the May  2019 elections, but who cannot afford a replacement identity document, [home affairs], without conceding that it is liable to do so, will endeavour to procure identity documents and take steps to deliver such documents at the prison that the particular prisoner is incarcerated,” Mavuso said in his affidavit opposing the urgent application. Mavuso said firstly, this involved SAPHOR establishing where its member is imprisoned and whether the member is keen to vote, and also as to whether they were unable to vote because they could not afford the replacement ID. He however said the suggestion of a blanket reissue fee exemption was unfair and unnecessary, saying there may be prisoners who could afford the fee. Mavuso also said the demand that IDs be collected and delivered to prisoners at no cost ignored the dignity of the prisoners and their families. “It is also regrettably symptomatic of a society engendered to claim entitlement of their obligations at the risk of resources which ought to be spent on more worthy causes,” he stated in the affidavit.